During a course at Columbia University, Xavier catches a thought fragment, revealing that some among his students plan to kill someone else in the room. However, with his telepathy hampered, he can identify neither the would-be murderers nor the intended victim. He discusses the situation with the X-Men later at a restaurant and the team is not sure how to feel about Magneto’s presence. Rachel has a run-in with a strange man, whom she later realizes is the Beyonder. Intrigued by the X-Men, the Beyonder follows them invisibly. The X-Men split into small groups to find the would-be killers. Kitty runs into them, a group of her university classmates, the ones who mugged Xavier and are now intending to kill him with a bomb targeting telepaths. The bomb goes off, targeting Rachel instead who can fight back, thanks to her telekinesis. When the students try to kill Kitty, an enraged Rachel confronts them, planning to kill them in turn. 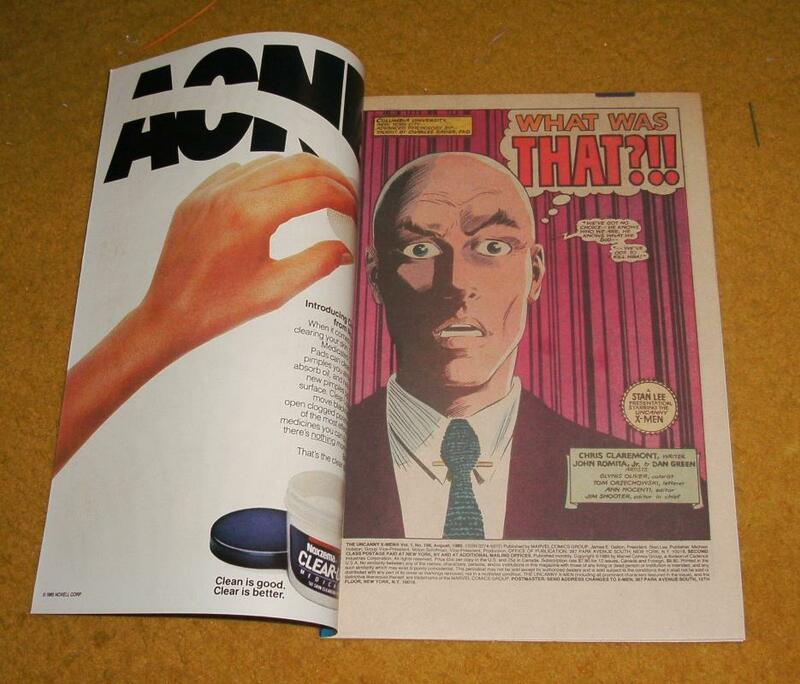 Magneto of all people manages to talk her out of it. The Beyonder is puzzled by their behavior and decides to understand he must become truly human. Meanwhile, Nightcrawler has sat the mission out, instead visiting Father Bowen. He confides in the priest that their meeting with the Beyonder has shaken his faith in God to the core. In Kenya, Ororo is shot and left for dead by the same party of poachers whom she fought and humiliated earlier. 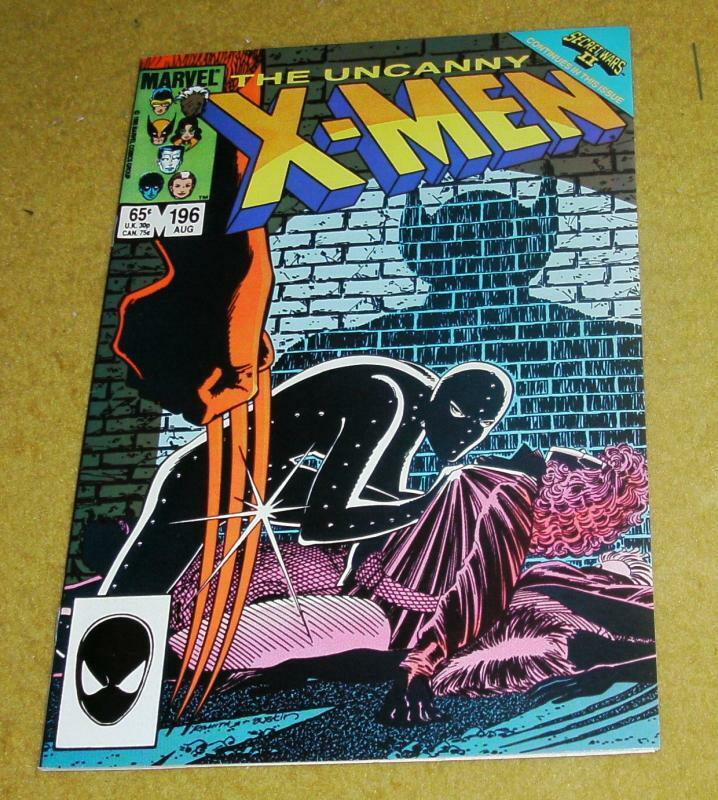 Items Similar To "Uncanny X-Men #196 near mint/mint 9.8"